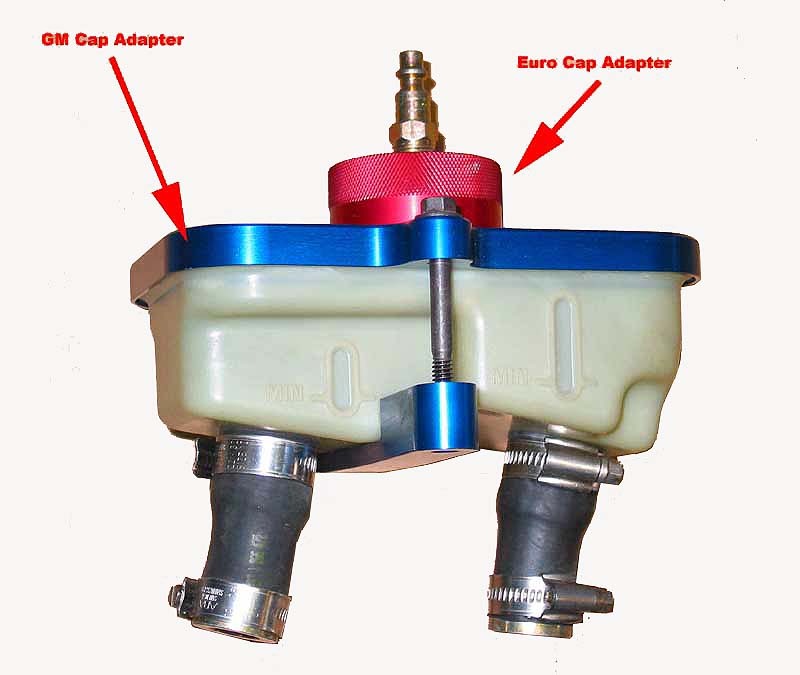 GM brake bleeder adapter cap fits securely over reservoirs with a rectangular cover size 4 1/2" x 6 7/8". 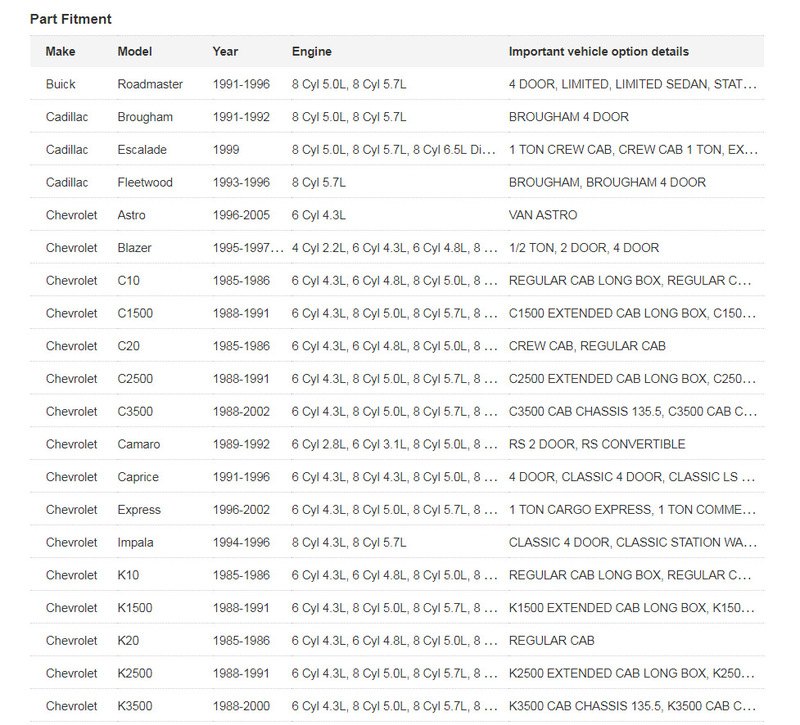 It was manufactured to fit the Caprice/Impala models (94-96) . The full application list is below....check your reservoir size before ordering to ensure you don't have the smaller 3 1/2" x 6" cap. Please also check the application chart from the GM website (click image to enlarge). This chart may be more thorough than the list below. 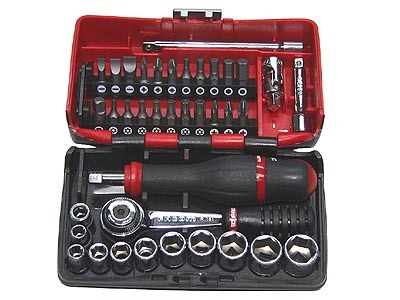 Adapter includes upper cap (with factory GM gasket), lower bracket and 2 hardened steel bolts. Brake fluid reservoir (shown in photo) is NOT included. Red Euro cap is NOT included. 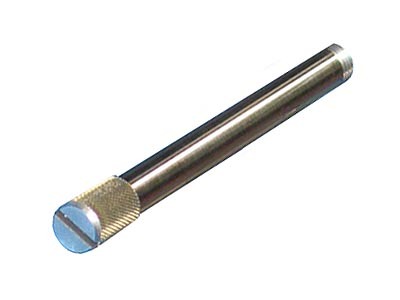 NOTE - this GM adapter requires the use of a Euro cap adapter (45mm round threaded cap) which screws onto the top of the Ultimate Garage GM cap. A Motive MP-1100 or Assenmacher TA18 adapter cap will work and can be purchased online through various online dealers. Ultimate Garage no longer offers the Euro cap!